Checkout is currently disabled on this website, so you cannot purchase anything. We apologise for any inconvenience. Two Sizes (9x6cm & 16x8cm) with a several internal layouts. 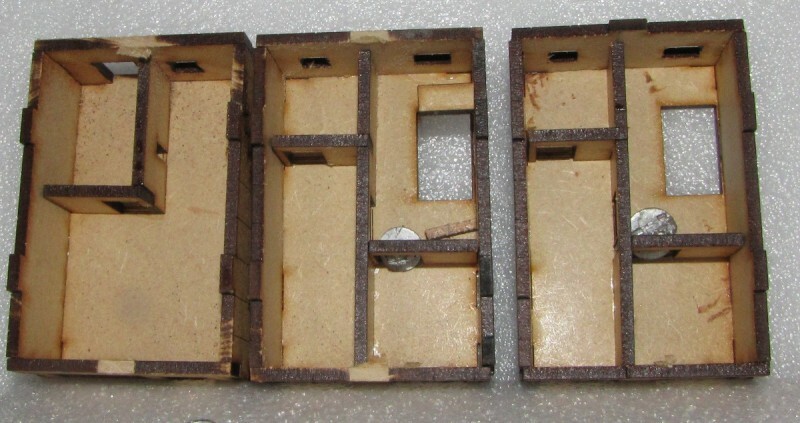 9x6cm Condos - All same basic design with different internal layout. PACK02: 5 Storey Design with top 4 floors having Balconies. © 2019 MadMechaGuy, All Rights Reserved.